Rod Lunceford is the Hydrocarbon Business Development Manager at Sentry Equipment. During his 43-year career, Mr. Lunceford was past President of Cobra Sampling Inc. and held a variety of business leadership roles at process technology companies. 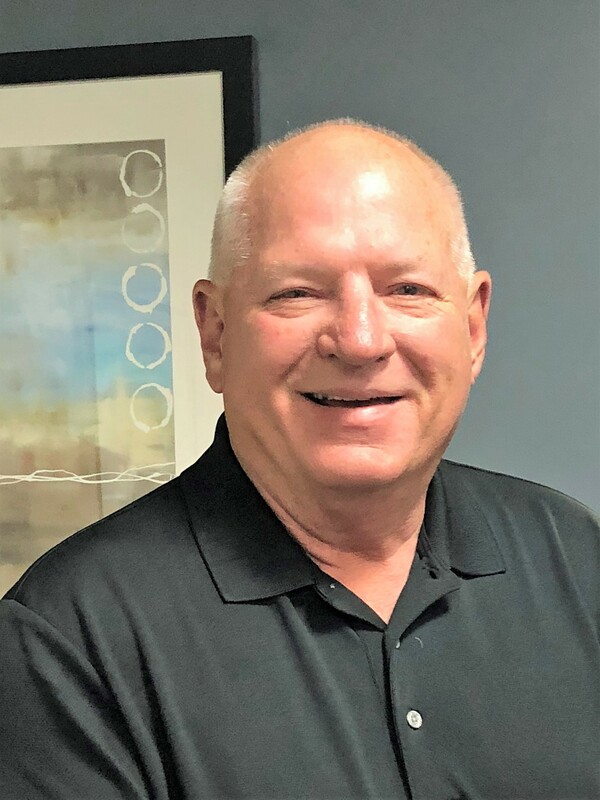 Mr. Lunceford has been involved in process piping and instrumentation applications for many years and has held active officer roles in several industry associations. Mr. Lunceford graduated from West Texas A&M University and holds a BBA in Business Management. In his free time, Mr. Lunceford enjoys being a grandfather of two, fishing and playing golf.